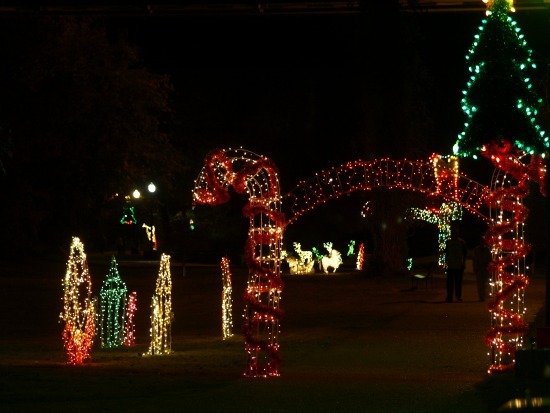 Nov. 27th through Jan. 1st, 5:30-10:00pm nightly in Fisherman's Park on the June Pape Hill Riverwalk Trail. The River of Lights includes 120 lighted displays in a variety of seasonal themes along the banks of the Colorado River and enhanced by cheerful holiday music. To access this one-half mile promenade, come down the stairs west of the intersection of Main and Pine Streets or select the fully accessible entrance at Fisherman's Park on Farm Street. Sponsored by the Bastrop Chamber of Commerce along with many generous community organizations and individuals. Dec. 1st through Jan. 4th at various Bastrop businesses and organizations. The Hunt for FestiviTrees is an annual Bastrop tradition sponsored by Keep Bastrop County Beautiful. 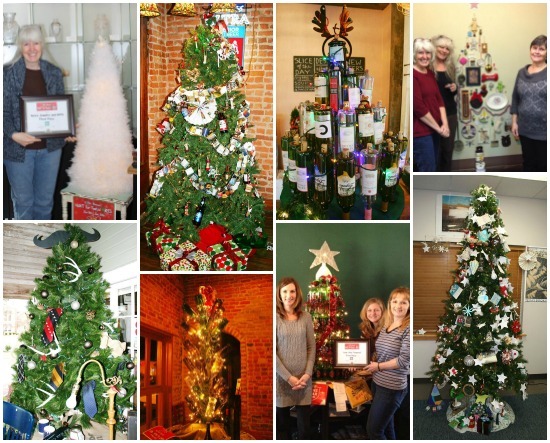 Local businesses and organizations create a tree made from and/or decorated with recycled items. Then, individuals can "hunt" for the FestiviTrees, get their ballot stamped at each location where they find a tree, turn in their ballot for a chance to win, and vote for their favorites! Savor the sounds and taste of the holidays! 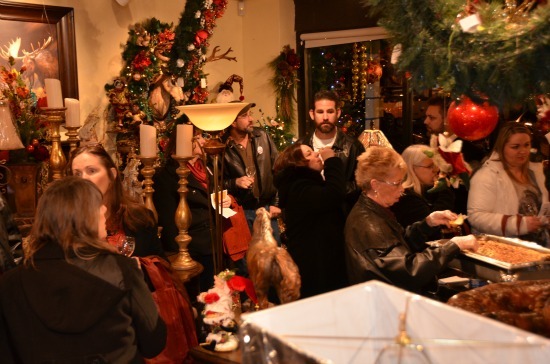 Visit the s'mores bar at 921 Main Street in downtown Bastrop for a holiday treat while enjoying live music and entertainment. Dec. 3rd, 10am-6pm at the Bastrop Fine Arts Guild, located at 815 Main Street in Bastrop. 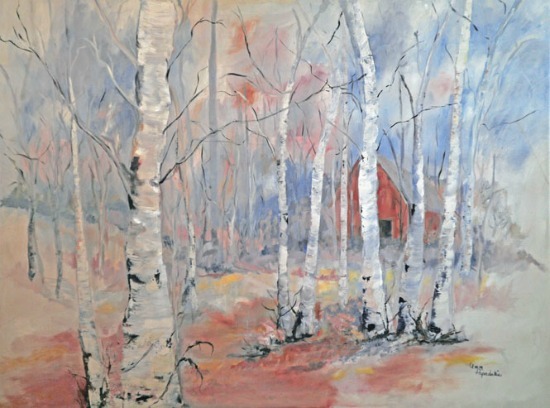 The Bastrop Fine Arts Guild Winter Market features a profusion of artwork created by local artists. 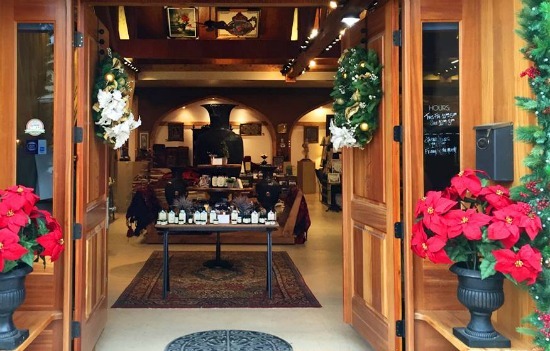 These unique works include paintings, drawings, glass, pottery, jewelry and much more, at a range of prices that allows the shopper to find the perfect treasure for the holidays and beyond. Dec. 4th, 5-9pm in downtown Bastrop. Discover unique finds by local artists inside more than a dozen downtown businesses. 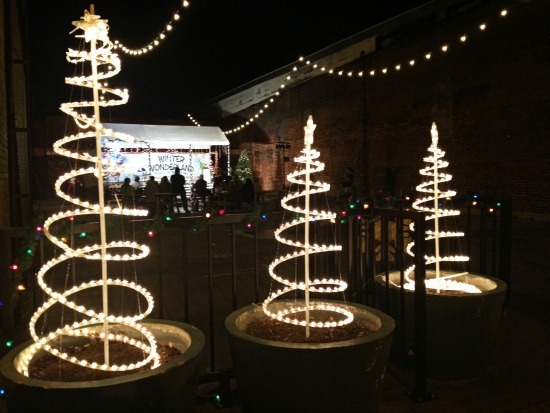 Enjoy specials, and meet the artists at this special holiday-themed First Friday Art Walk. Dec. 4th, 11th from 6-9pm. 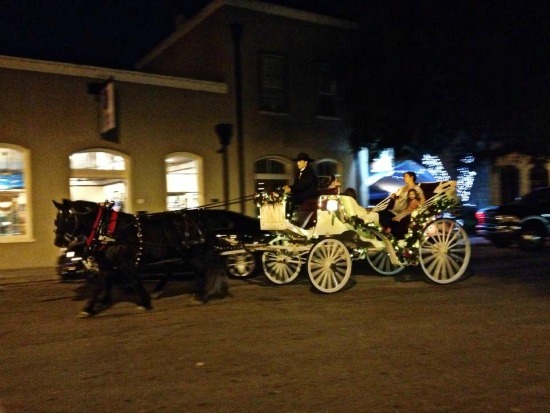 See the twinkling lights of the historic district while feeling the nostalgia of times past as you ride in a horse drawn carriage along the streets of our quaint downtown. Pick-up/drop-off is from 6-9pm at the Visitors Center and Museum, located at 904 Main Street. $6 per person, per ride. First come, first served. Dec. 5th beginning at 10am in downtown Bastrop. 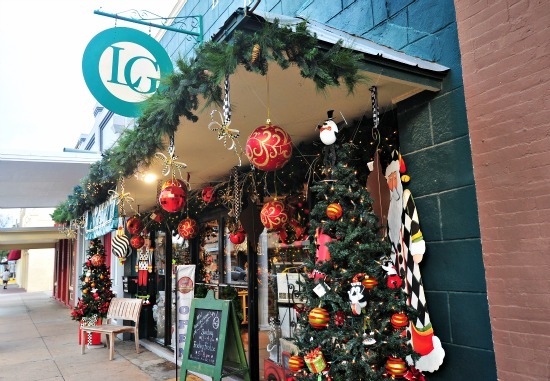 Select downtown businesses will host open houses with in-store specials and holiday treats. Lost Pines Art Bazaar – Open 10am-6pm; serving spiked apple cider and running an exclusive promotion for their loyal Facebook followers and email list subscribers. High Cotton – Open 10am-8pm; serving free hot chocolate and cookies. 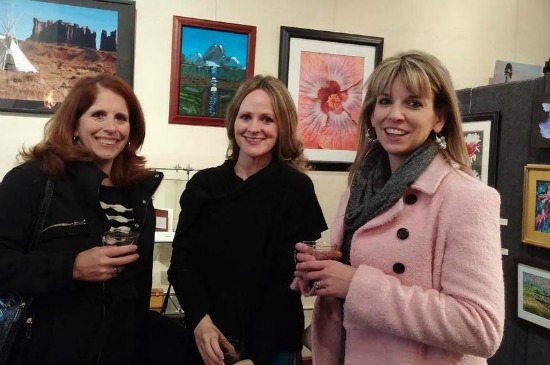 Art Connections Gallery – Open 10am-10pm; serving wassail and hot cider. Live music: 10am-1pm Nancy Scott, 1-4pm Faire to Middlin, 4-7pm Amanda Hickey, 7-10pm Kendra Kinsey. Dec. 5th, 10am-12pm at McKinney Roughs Nature Park. Fall and winter are wonderful seasons to explore the outdoors! Enjoy an interpretive hike as a park naturalist brings together a unique blend of human and natural history to tell the story of the Colorado River. Discover how the river influences animal, plant and human life along its banks. 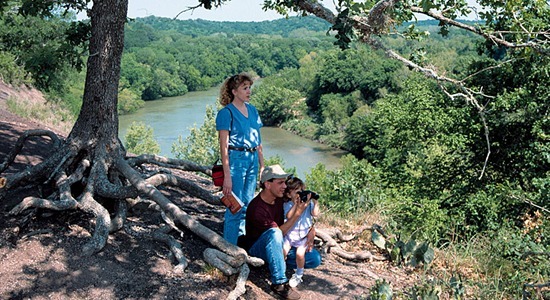 After your hike, visit McKinney Roughs' exhibit hall of live native Texas animals and interactive displays. 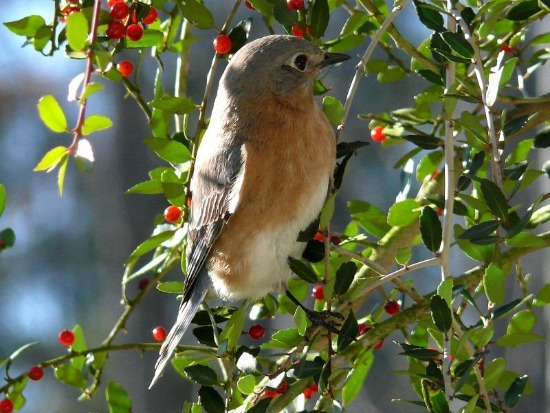 Bring a picnic lunch and make it a family nature day! No registration required. Dec. 5th, 12:30-8:00pm in Fisherman's Park. 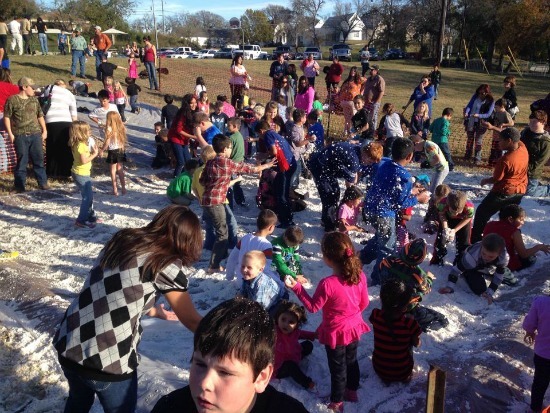 Enjoy sliding down a 12 ft. snow hill, playing with 30,000 lbs. of shaved ice (a.k.a. "snow"), making s'mores and Christmas decorations, and watching "The Santa Clause" with your family and friends. Movie starts at dusk, around 6pm. Admission is free! Dec. 10th, 5-9pm in downtown Bastrop. Enjoy a circuit of wine and food tastings at downtown shops and galleries in Bastrop's newly designated Culinary District. Pick up your event wine glass, wrist band, and a Swirl map at the Main Street Marketplace (921 Main Street), start your tour, and sample some of Texas' best wines and, concurrently, Bastrop's great mix of specialty shops. $40 per person. Purchase tickets online here. Dec. 11th from 3-9pm and Dec. 12th from 9am-9pm at Parking Lot 1 in downtown Bastrop. Feel the holiday spirit as you visit with Santa Claus and whirl around the ice! On Friday, Dec. 11th there will be a live DJ playing holiday music from 5-9pm. On Saturday, Dec. 12th, Santa will be visiting from 10am-12pm. Pictures with Santa cost $3 each or FREE with the purchase of an ice skating ticket. Dec. 11th, 9:00-10:30pm at McKinney Roughs Nature Park. 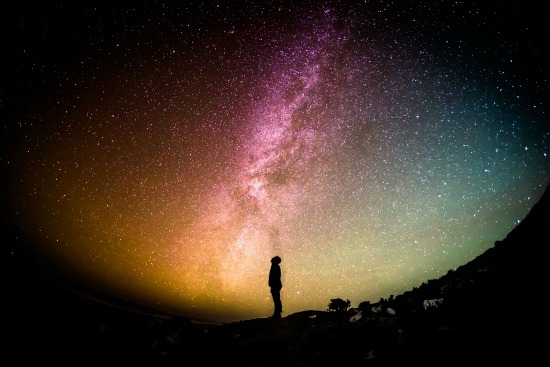 Don’t miss this opportunity for the whole family to explore the galaxy together, as an astronomer takes you on a tour of the Milky Way that's truly out of this world! Behold the wonder of the cosmos through Dobsonian telescopes, and venture beyond the boundaries of our planet. Learn about the legends of the constellations and marvel at the beauty and mystery of the universe in this spectacular free program for the whole family. Bring your own lawn chairs and refreshments (recommended). Program will be canceled in the event of inclement weather. Please call (512) 303-5073 to check the event's status before 5pm the day of the event. No registration required. Dec. 12th, 10am-7pm in downtown Bastrop. Santa's Village will be taking place in Alley B (between South Main Street and The Crossing) and on South Main Street. 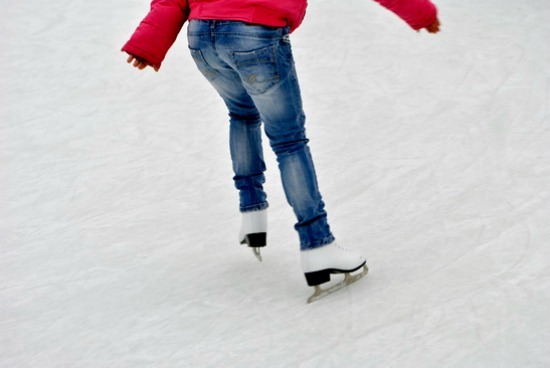 Treat the kids to an amazing experience of ice skating, meeting Santa and their favorite characters from Disney’s Frozen, puppet shows, face painting, and arts & crafts while you enjoy live music, great local cuisine, and shopping at unique galleries and boutiques throughout our quaint and idyllic downtown. 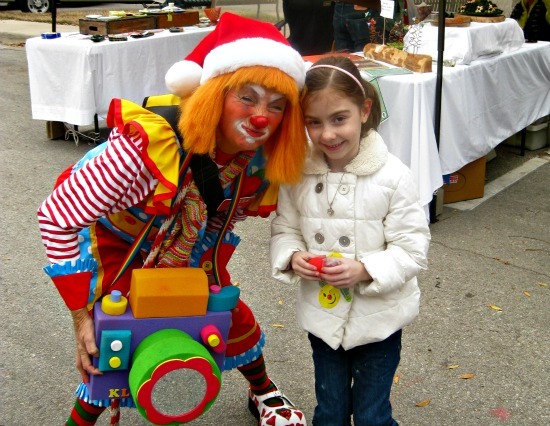 10am-7pm – Vendor market; find everything from unique handcrafted items to special gifts for everyone on your list. 10am-12pm – Meet Santa! Photos with Santa are $3/person or free with the purchase of an ice skating ticket. Dec. 12th, 11am-5pm at 813 Main Street in Bastrop. 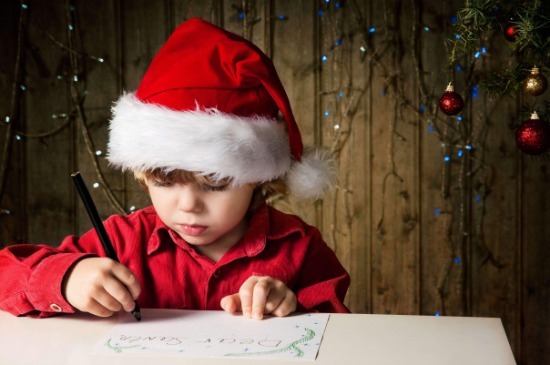 Join Santa's Elves to finish writing your Christmas letters to Santa! Santa himself will be there from 12-1pm. Photos with Santa are $3/person or free with purchase of an ice skating ticket. Dec. 12th, 9am-6pm in downtown Bastrop. Find one-of-a-kind gifts, great stocking stuffers, and maybe your very own present from Santa! 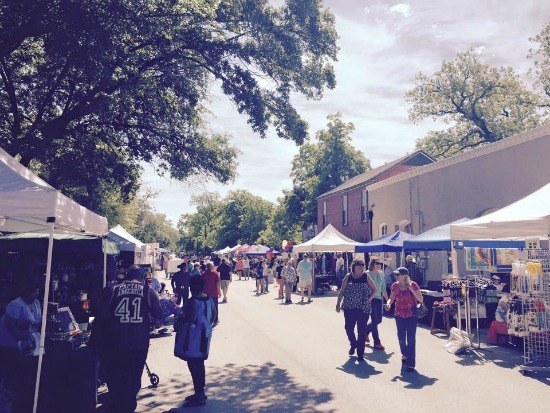 Explore Bastrop's wonderful specialty shops, restaurants, and dozens of vendors. Sponsored by the Bastrop Business Women. Dec. 12th, 9am-2pm at McKinney Roughs Nature Park. Like the first explorers of Texas, travel down the Colorado River, navigate through the woods, and climb to great heights. Meet at McKinney Roughs for a day of excitement and adventure with a focus on land stewardship. 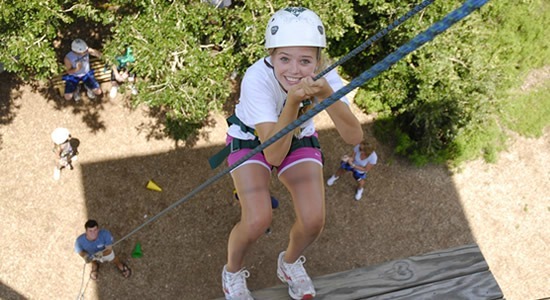 Get vertical on the rock-climbing wall, enjoy the thrill of a zip line, and work as a team on a raft trip down the Colorado River. Bring a bag lunch and refillable water bottle. Preregistration is required. Register online at www.lcra.org/outdoorprograms. Dec. 12th, 10am-4pm at the Bastrop Public Library, located at 1100 Church Street in Bastrop. 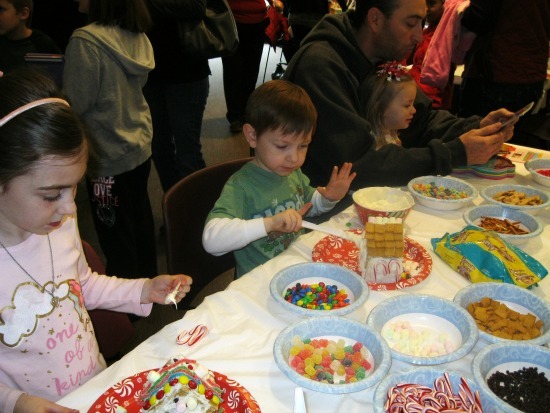 Activities include decorating graham cracker houses, a visit from Santa and Mrs. Claus, and performances by harpist Monica Miller and the Bastrop Honor Choir. Cookies and punch will be served. Admission is free! Dec. 12th, 10am-2pm at the Bastrop 1832 Farmers Market, located at 1302 Chestnut Street in Bastrop. 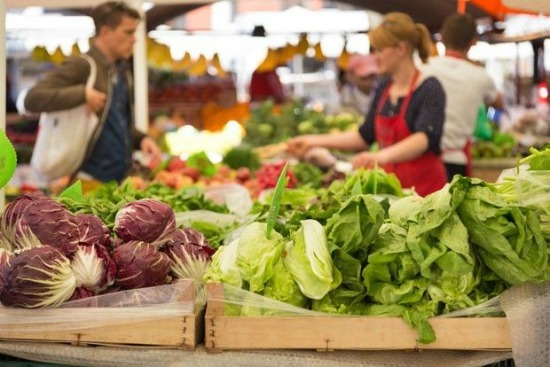 The market marks the season with fresh, locally grown veggies, artisan handcrafted gift items, festive prepared foods, cooking demonstrations, food sampling, recipe handouts, and more. Dec. 12th, 12-5pm in downtown Bastrop. 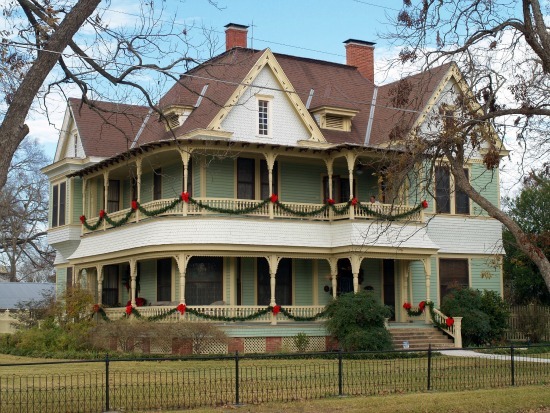 This year's tour, hosted by the Bastrop County Historical Society, features five homes and an historic church in the Bastrop Historical District; As always, there will be breathtaking holiday decorative treatments to admire. Docents will be on hand at each site to point out key features, to recount the site's historical context, and to answer questions. Tickets are $15/person; children under 12 accompanied by a ticketed adult are admitted free. For tickets and more info, click here. 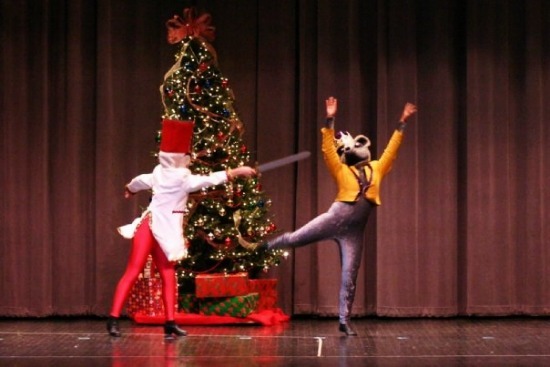 The Nutcracker "For Children by Children"
Dec. 12th, 1:00-3:30pm at the Jerry Fay Wilhelm Center for Performing Arts, located at 1401 Cedar Street in Bastrop. Visions of Sugarplums en pointe? Yes, and Dancing Snowflakes, a Mouse King, and a Nutcracker Prince as well. 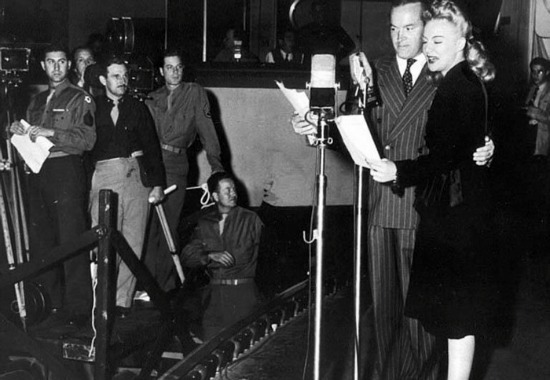 D’Ette & Co. Dancers offers a delightful adaptation of this beloved ballet in its production of "The Nutcracker." Tickets are available online or by calling (512) 321-1314. Dec. 12th beginning at 5:30pm at various locations in downtown Bastrop. As evening approaches, you'll find no shortage of great live music – from a live band on the patio at Gracie's, located at 706 Pine, to some "Pickin' on the Porch," (a jam session by local musicians) on the veranda of LarryLand Music in The Crossing, a cluster of rustic 19th Century cottages on the bluff overlooking the Colorado River, one block west of Main Street. Also in the Crossing, at Neighbor's Kitchen & Yard, enjoy live music as the sun sets on the large decks cascading down the bluff. 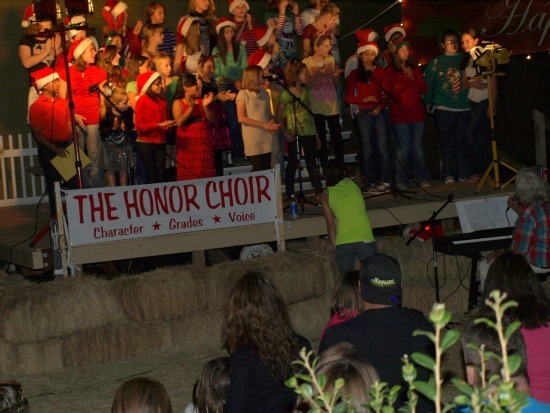 Or stop by the Main Street Marketplace, located at 921 Main Street, at 6:30pm to hear the 24-member Honor Choir. Composed of middle school students from across Bastrop County, the Honor Choir will perform some old and new Christmas favorites. Dec. 12th, beginning around 6pm down Main Street in downtown Bastrop. Don’t miss a moment! 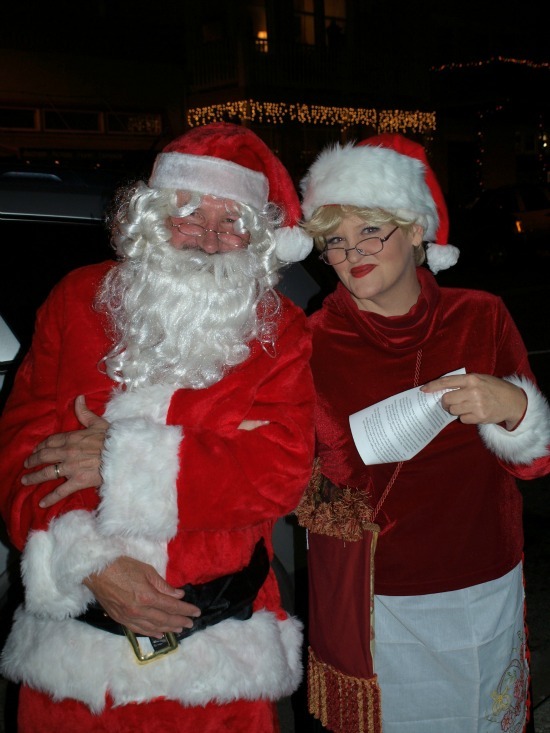 Bastrop's annual lighted Christmas parade brings a festival of lights, music, and cheer, including lovingly constructed and decorated floats, fire engines, marching bands, horses and riders, and, of course, Santa Claus and his helpers. 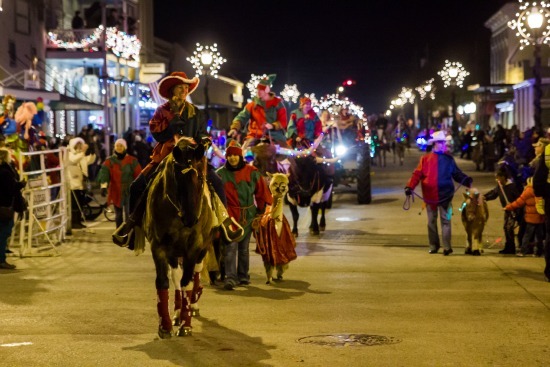 Produced by the Downtown Business Alliance, this joyful Bastrop tradition literally lights up the Bastrop Christmas festivities! Dec. 18th 8:00am-7:30pm, Dec. 19th 8am-9pm, & Dec. 20th 5:30am-5:00pm at the Hyatt Lost Pines. Hosted by the Hyatt Regency Lost Pines Resort & Spa, LCRA's McKinney Roughs Nature Park, the Bastrop County Audubon Society, and Texas Parks and Wildlife's Lost Pines Master Naturalists, the Lost Pines Christmas Bird Count Weekend includes an annual census as well as birding workshops and outings led by local, regional, and national birding experts at Hyatt Lost Pines. Dec. 18th, 5-9pm in downtown Bastrop. Cross some gifts off your shopping list, as select downtown businesses offer in-store specials and giveaways. Dec. 19th, 10am-6pm in downtown Bastrop. 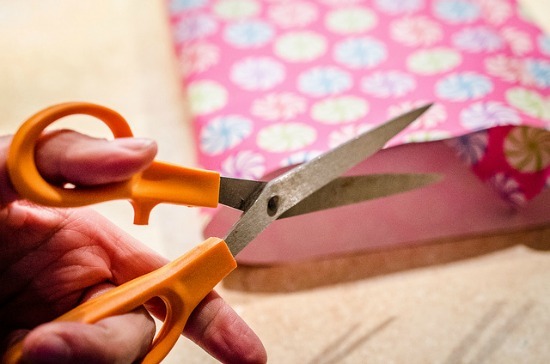 Pick up those last-minute gifts and "wrap up" your shopping! Enjoy specials on gift items at downtown locations, gift-wrapping by Pink Santa at 930 Main Street until 5pm, and fun activities for the kids. Visit Santa's Story Stage for Christmas tales, get your picture taken with Elsa and Anna at the Sugar Shack's Pop-Up Shop, and grab a bite at one of the holiday food vendors or at one of our fabulous downtown restaurants. Dec. 19th, 10:00am-5:30pm in front of the Visitors Center and Museum, located at 904 Main Street. Join us in the performance arts tent for some fun and wildly entertaining folklore, comedy and storytelling! Presented by Ladd's Coins and Jewelry. Dec. 19th, 10am-4pm at 813 Main Street in Bastrop. 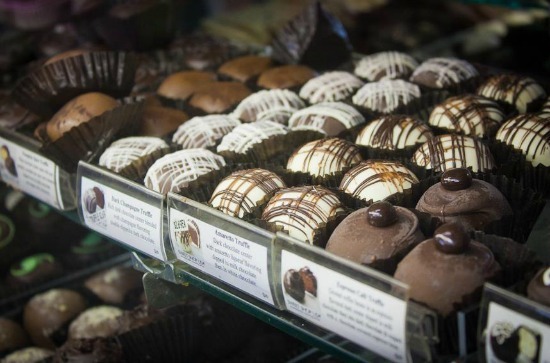 Be sure to visit the Sugar Shack pop-up shop to pick up some fudge and other tasty treats. Plus, from 11:30am-2:30pm, visit with Elsa & Anna from Disney's Frozen. Photos are $7/person with a professional photographer on site. Whew! That's a whole lot of Christmas fun! 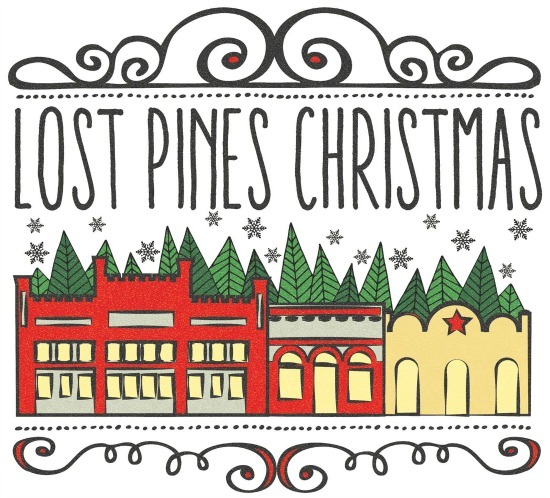 For more information, visit www.LostPinesChristmas.com, and check for updates on the Lost Pines Christmas Facebook page here. That's a whole lot of Christmas fun! For more information including information for vendors and parade entries, visit www.LostPinesChristmas.com, and check for updates on the Lost Pines Christmas Facebook page here. We hope you enjoy the festivities, and we wish you and yours a very Merry Christmas!